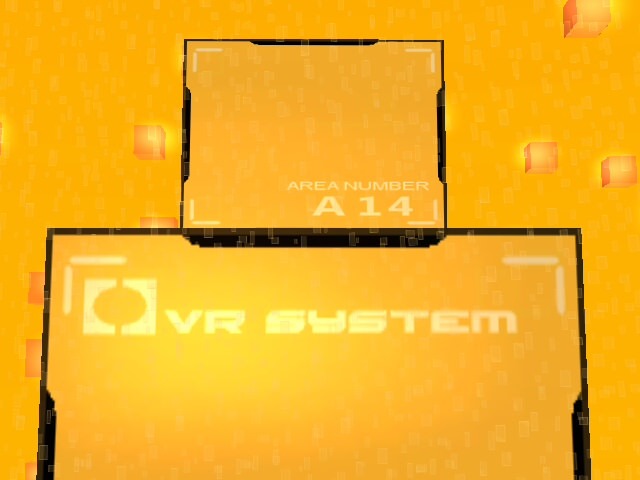 THIS is the last VR mission. 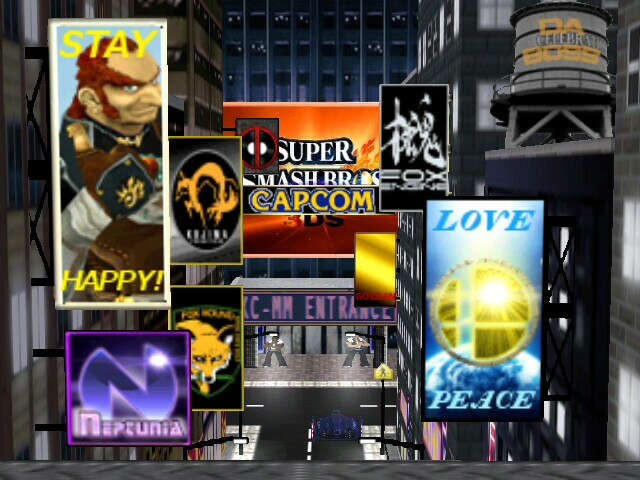 - Made some background improvements so that the effect will always show regardless and to have that virtual feel. - Edited the sky texture a bit. Yeah, I'm obsessed with Metal Gear Rising. Shoot I've played the game for over 4 years now and STILL playing! I gave this version a descent size so it would seem competitive. 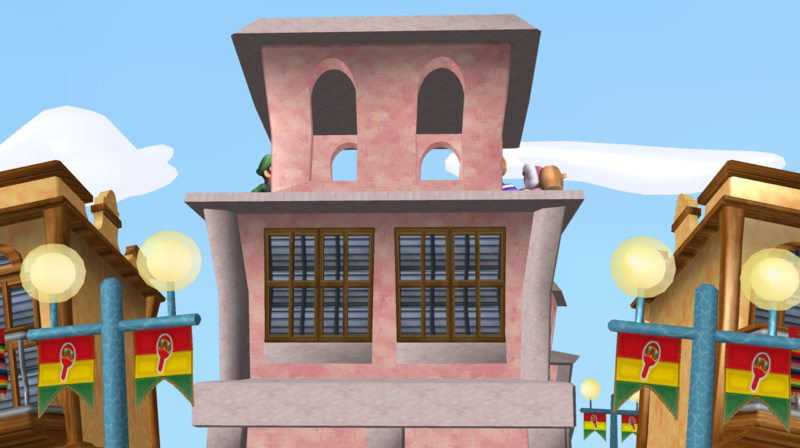 Also gave it the dope looking texture animation as barely seen in the original game. 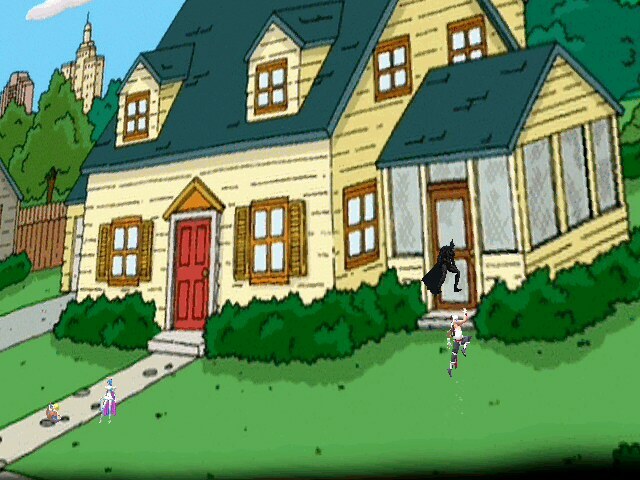 (Would have been cooler if I knew how to get it to fade in and out using the color sequence animation). 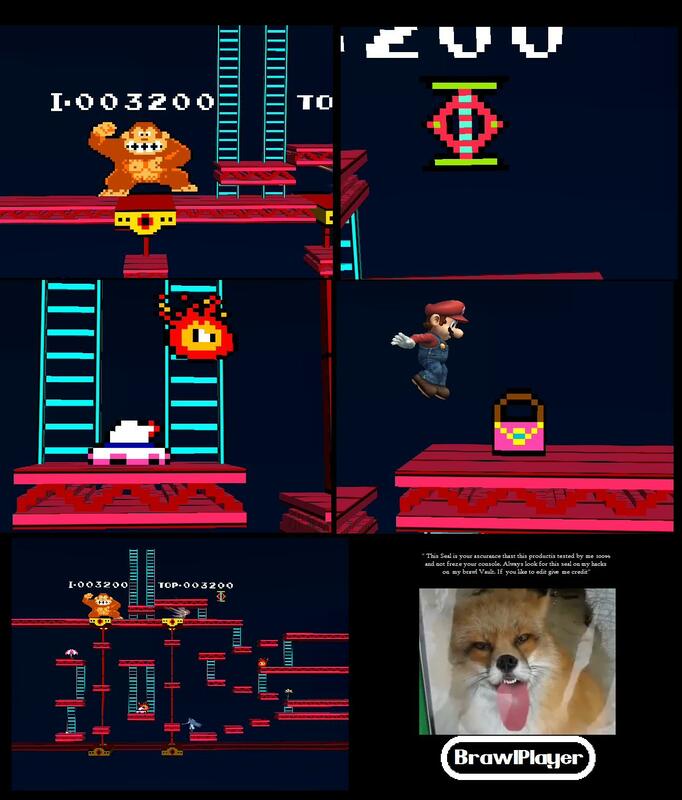 This is 75m recreated to be like the Smash 4 version. 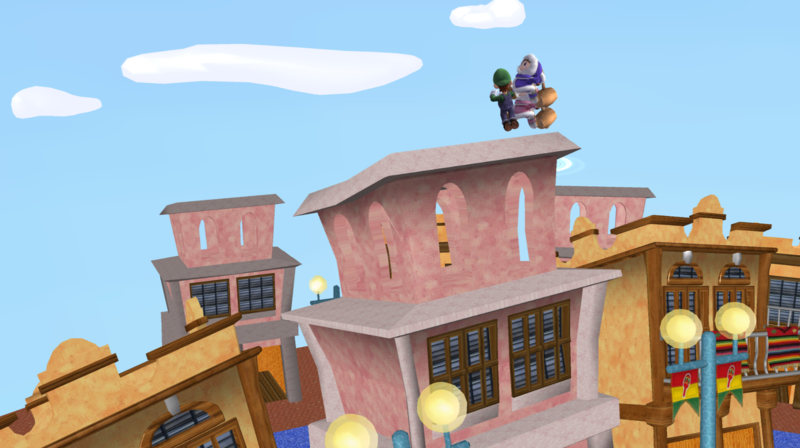 This isn't an import from Smash 4 and is really easy to do using Brawl 75m as the base. 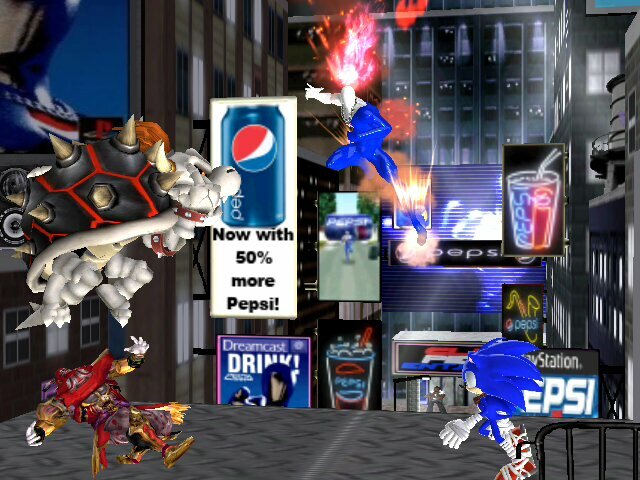 No walkoff on the right like in Smash 4. Comes with a readme on how to setup in ASL and portraits for ASL. 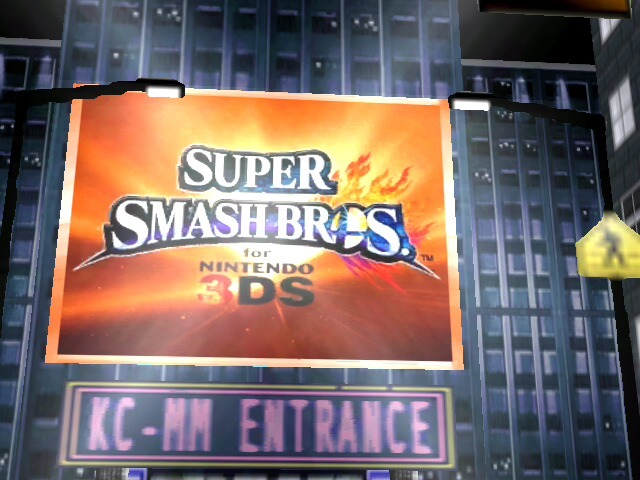 This can also go over any other stage using the Brawl Stage Module Converter. NOTE: If you make any major changes, you have my permission to upload. I also expect to be collaborated since the textures are hand made. - Blocks in the background have the needed glow and texture. - Minor improvement to lighting, ambient color and fog color. 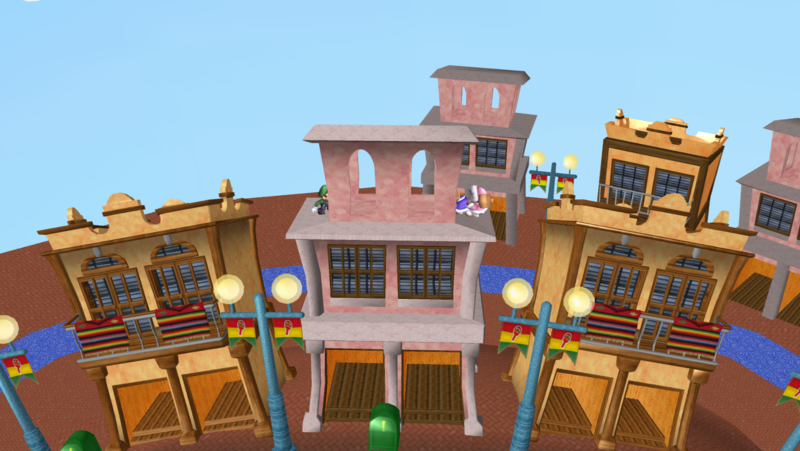 - Added new area obviously. No Rel. 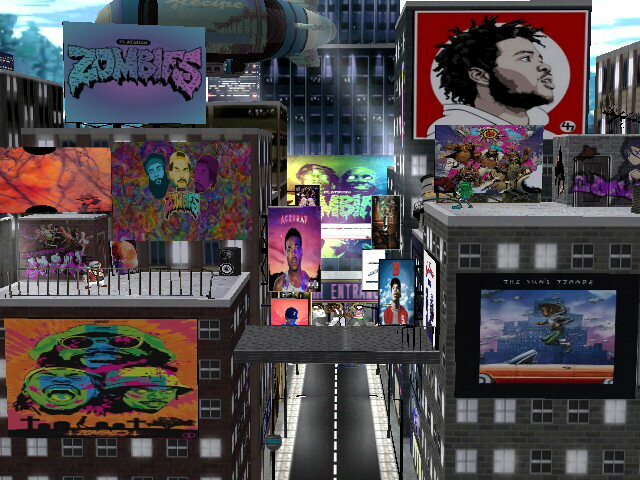 file needed, just took the kitycorp stage and replaced (a majority of) the anime stuff with rap stuff. 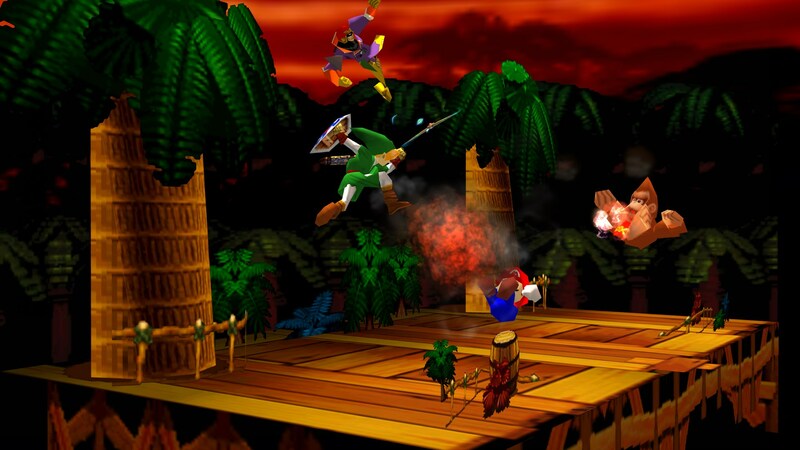 Kongo Jungle 64 regular version and Frozen Kongo Jungle inspired by Donkey Kong Country Tropical Freeze. 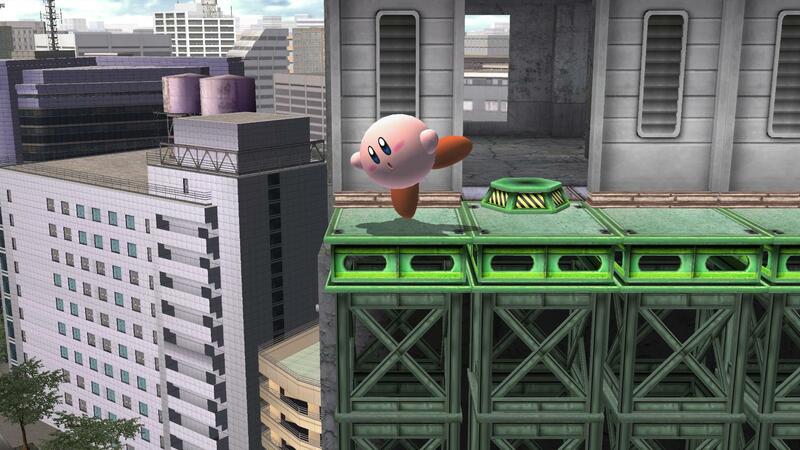 Imported from Smash U and include new textures, models and birds animations. For the frozen version I used the same models and changed the textures. I modified the vertex colors, lights, fogs and shadows. Credits to Sean Hicks for the textures. [PM 3.6] 75M Jungle by davidvkimball, soopercool101, Yohan1044 with credit to Mewtwo2000 and the PMDT for the original stage. 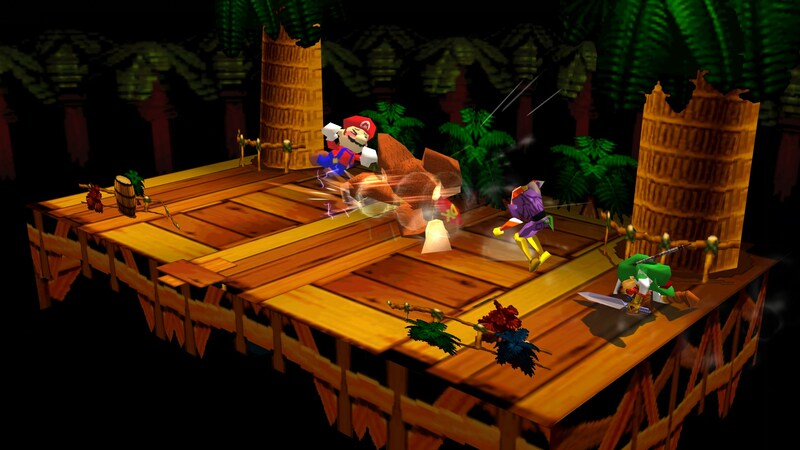 75M Jungle is a 1-for-1 reskin of Kongo Jungle 64 from Project M 3.6. Camera, collision data, and blast zones are identical as always. 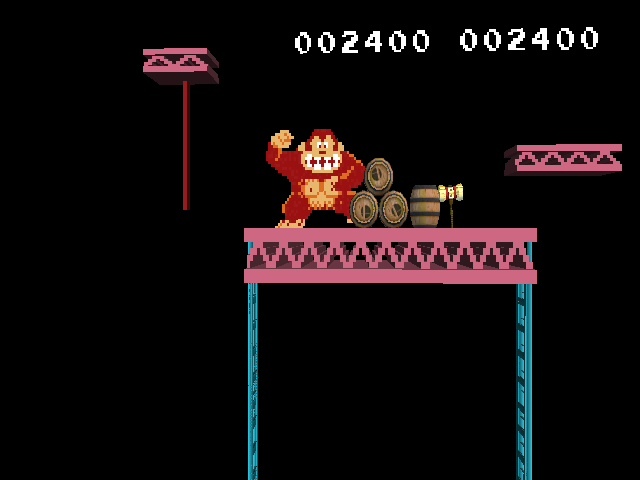 Donkey Kong and the spring animate in the background, and both ladders are just aesthetic. They can't be climbed. 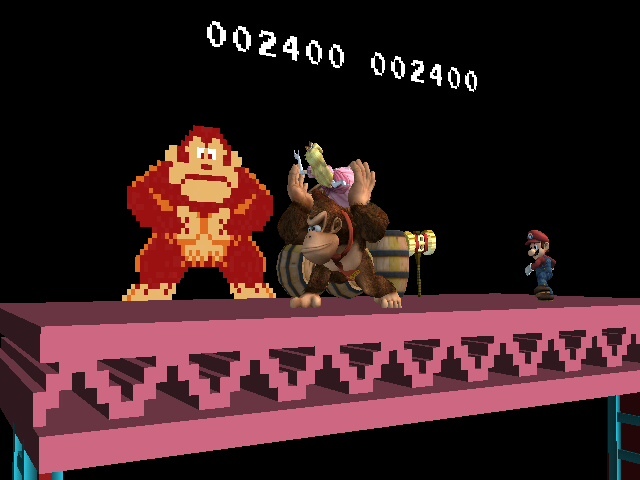 Goes over the standard Kongo Jungle 64 stage in PM just fine. If you want to get creative, you can make it an L alt. 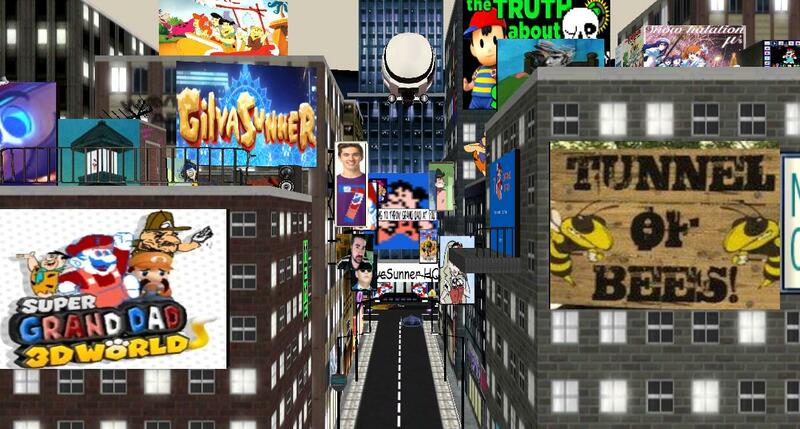 GiIvaSunner HQ (formally known as GiIvaSunner City) by WarioMasterDK with credit to GiIvaSunner, creators of all content shown here, whoever made Kitty Korp City, whoever made BrawlBox and whoever made Smash Stage Manager. 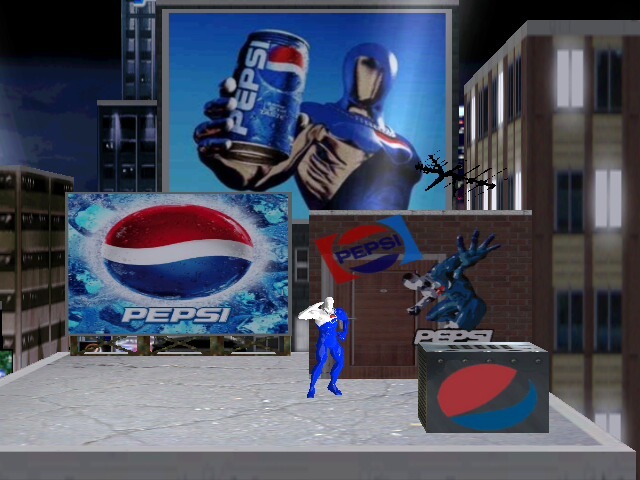 DEAR REPORTERS: This is a repost of sorts, but it's about as much as the existing "Pepsi City" stage, and NOBODY complained about Pepsi City, which was basically the same thing. 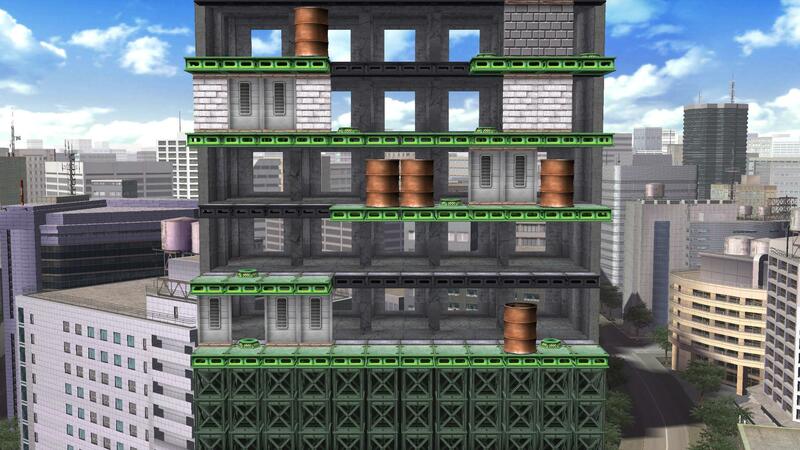 see this not as a stage, but as a reskin. maybe you just hate high quality rips and that's why you reported it, and if that's the case, than you obviously can't handle the fact that some people like memes, which is something you have to face at some point in your life. 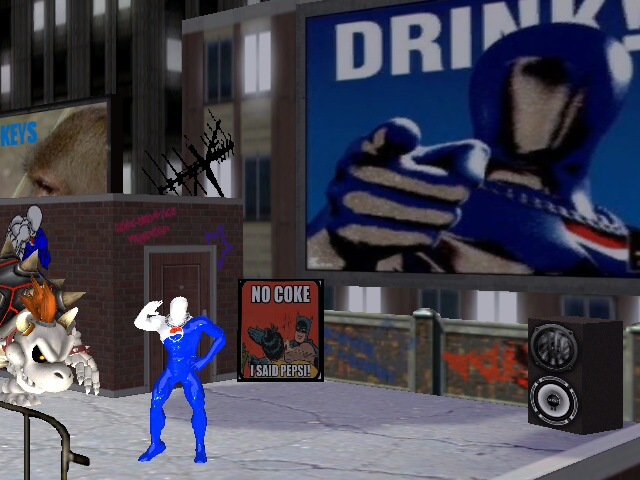 EDIT: Oh, it's a duplicate post, I deleted the other GiIvaSunner City, and now we can meme in peace. 75m (BBrawl) by jlclpepe, bbQ~ with credit to ??_? It goes over 75m by default. 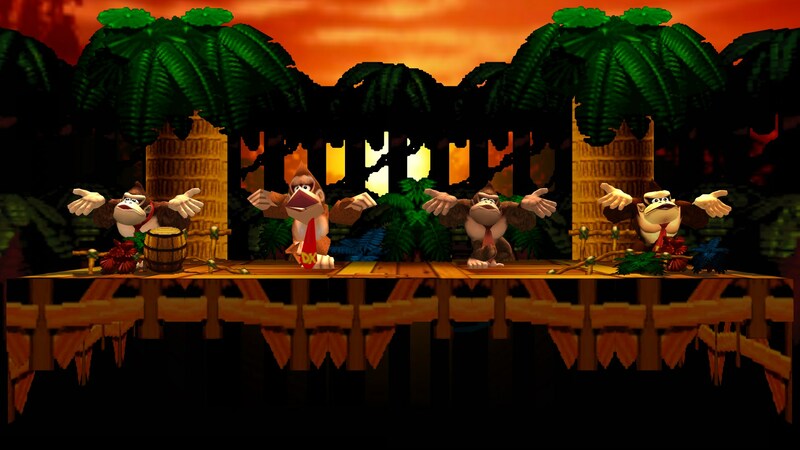 The Kongo Jungle is back to Project M. New background polygons, color nodes, ilumination, shadows, birds and barrel animations. Textures are more sharper and defined. ***Reported by jimf14. "Broken archive". I just tested it and it works. Make sure you're using both the pac and the rel. 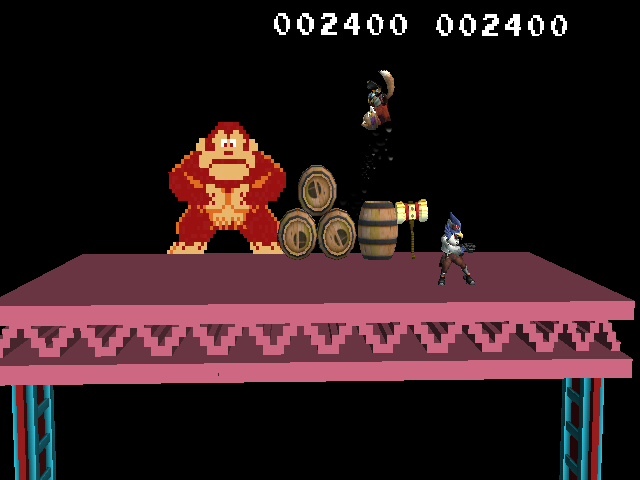 EDIT (8-12-15): Removed middle platform collision and animation. 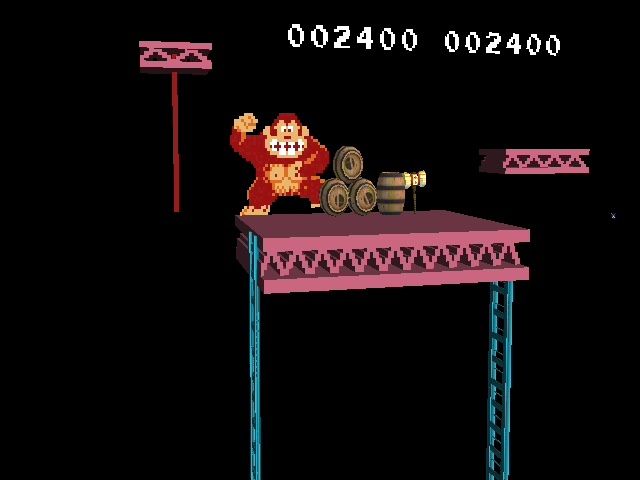 Removed middle "ledges" from the main platforms. EDIT (8-9-15): Added shadows, fixed spawn points and cleaned up a bit. 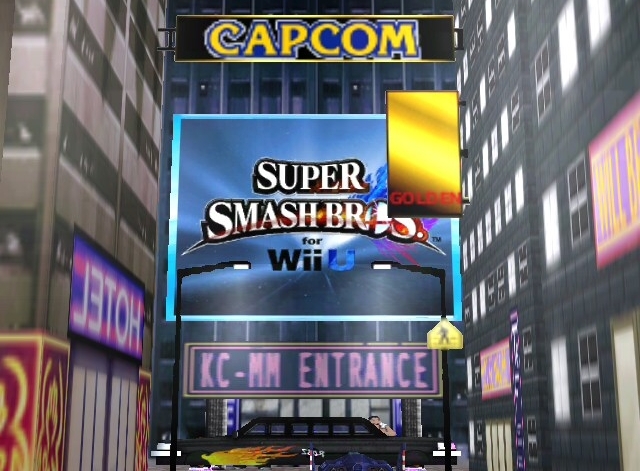 This is just Kongo Jungle N64 without extra platforms. It needs the Final Destination module to work, so I included the module as well. Credits to Mewtwo2000 for base stage. Has a slight lag in 3p matches.. not that noticable. Not sure about 4p matches. Tested on wii and works fine. Comes with SSS Icons, 1 brstm, and 2 .rel files. Rel-less port. Why not move this interesting stage to 75m? DK 75M Remake !! 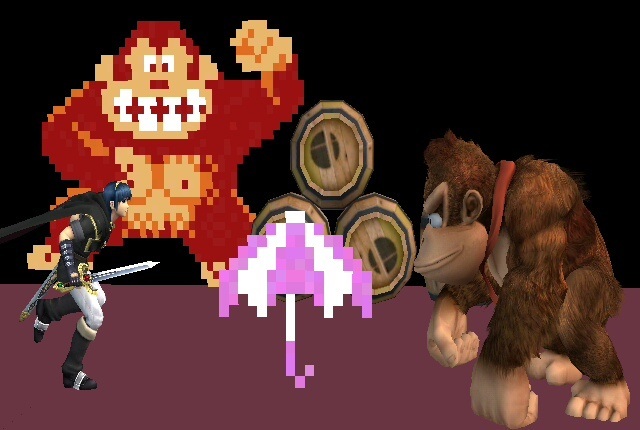 by BRAWL PLAYER with credit to www.spriters-resource.com,Techokami and Nintendo. Yes it is 75 M with a new classic style i modified the 16 bit sprite shet to the 3D model well enjoy it!! includes menu stuff. 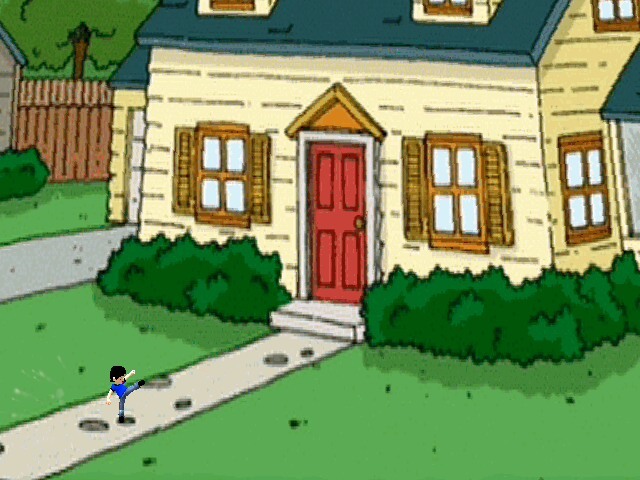 Give me credit if you edit it!! For those of you who have my recent version...SWITCH TO THIS ONE. Finally got around to upload this ! Basically a more balanced 1337m. -Elevator on the left removed, replaced by a single platform performing a vertical movement. -Platform on the right closer to the stage, ledge removed. 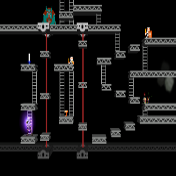 -Ladders added on the sides of the main platform to act as walls. Made to go on 75m with no rel. Comes with a rel to put it over jungle japes, and includes all the sss stuff as well as two brstms. Goes over battlefield with no rel. Removed some clutter in the foreground and retextured the treetrunks because they were stretched out, also removed the barrel and updated boundaries/camera to PM 3.0, enjoy! To download the file, just click on the download button next to the small green arrow! 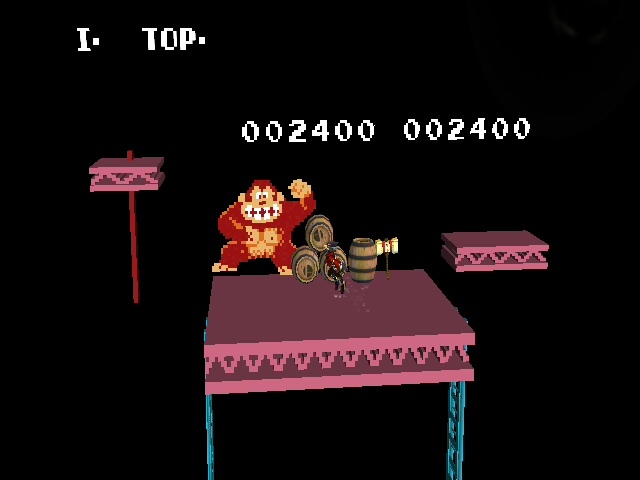 Ganon is so desperate, he even throws his triforce at the player. I also added two brstm files to the package. I can't make a SSP or icon, so if you're interested, please make one! 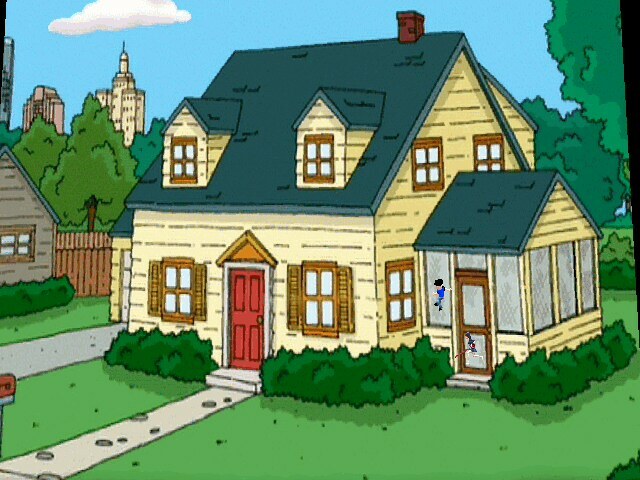 Page created in 0.94 seconds with 136 queries.